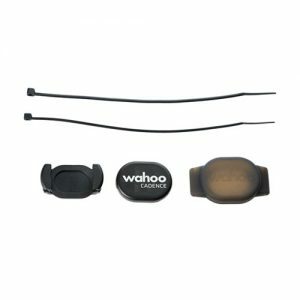 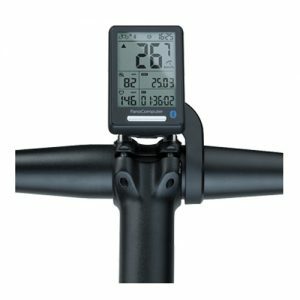 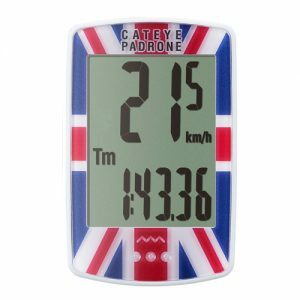 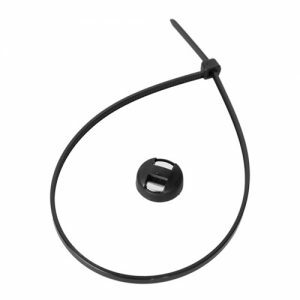 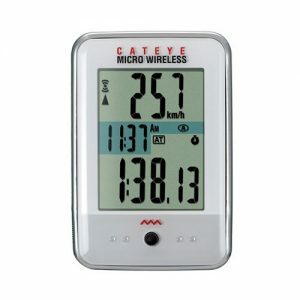 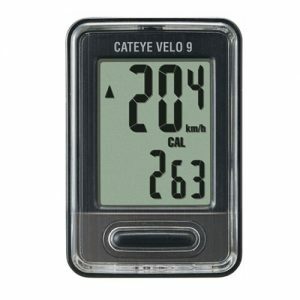 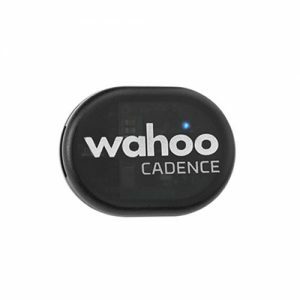 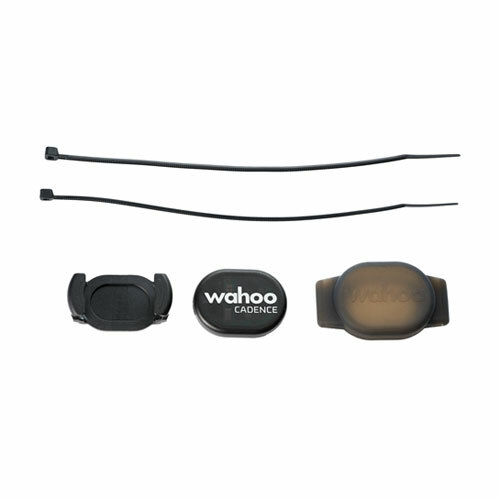 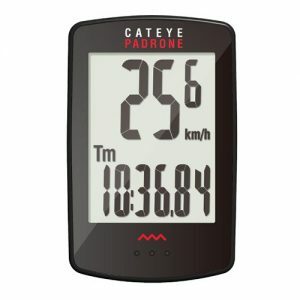 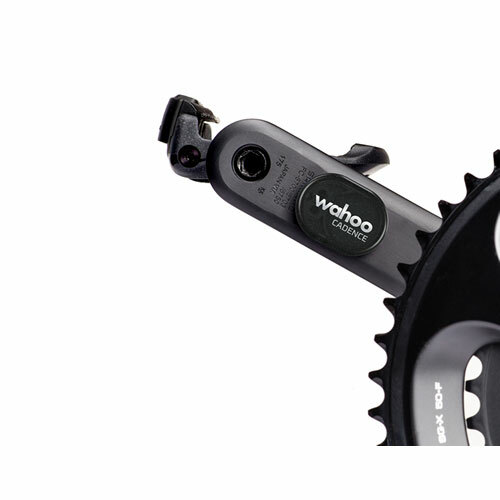 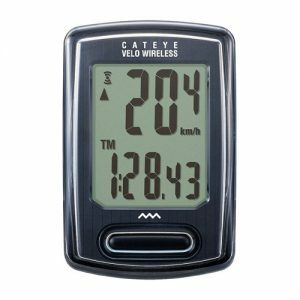 The Wahoo RPM cadence sensor is your sleek little solution for measuring cycling cadence data. 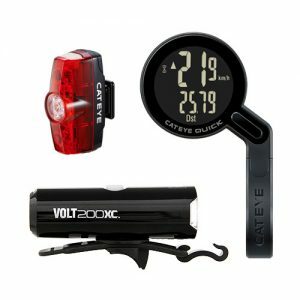 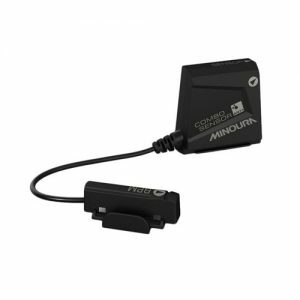 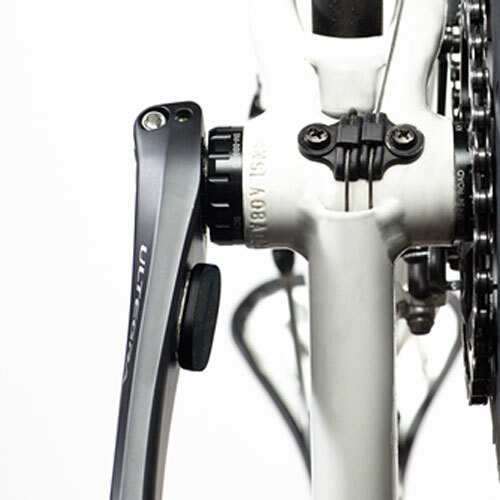 It’s wireless, magnet-less, lightweight, and easily mounts to your bike’s crank arm or to your shoe. 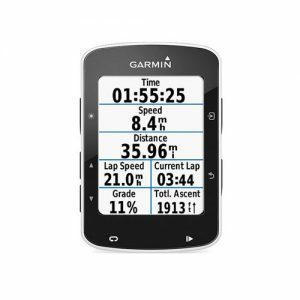 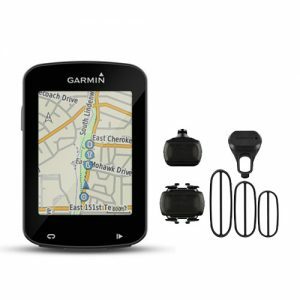 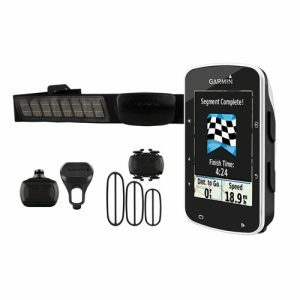 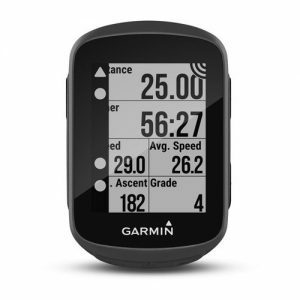 Bluetooth Smart and ANT+ dual band technology allows you to connect to and display data on both smartphones and GPS bike computers. 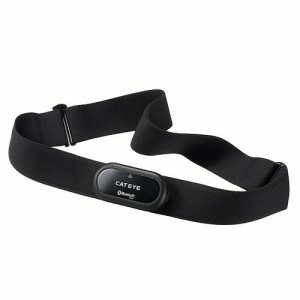 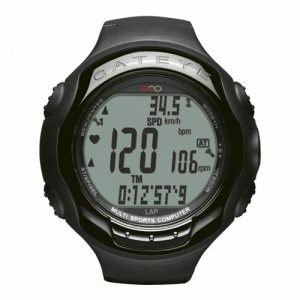 Collecting cadence data has never been this easy.